We believe that every puppy should have the opportunity to a healthy start in life. We have designed this puppy wellness plan to make that very simple and affordable. The plan contains everything a puppy needs from A to Z. 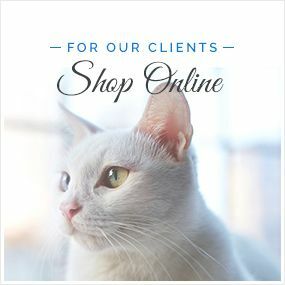 All the vaccines, wormings, initial heartworm and flea prevention, microchip, spay or neuter surgery and 9 month exam to transition to adulthood. 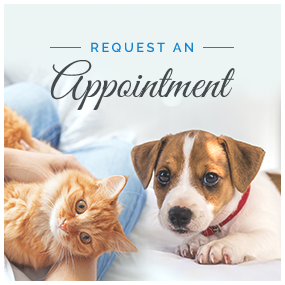 At each visit our doctors will perform a complete physical exam and consult with you about parasite prevention, behavior questions, health concerns, fleas/ticks, weight management, and answer any and all of your questions. This plan makes it very easy to understand what and when your pet will receive the recommended procedures. It also makes it very affordable. Enrolling in The Puppy Wellness plan is simple, offering monthly withdrawal of payments. There are no substitutions or refunds to this program. 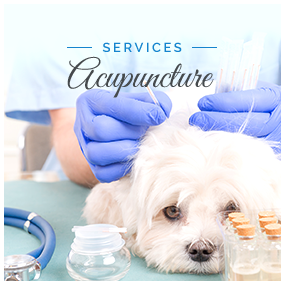 We take care of the enrollment fee for your microchip. 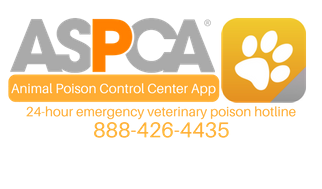 You will receive a 10% discount on the purchase of a one year supply of heartworm prevention when bundled with 6 months of flea/tick prevention.